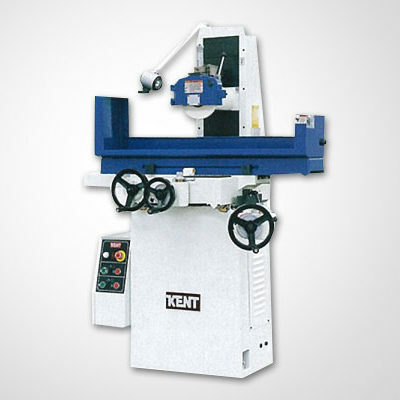 Kent Grinder for sale | New Kent Surface grinders in stock. 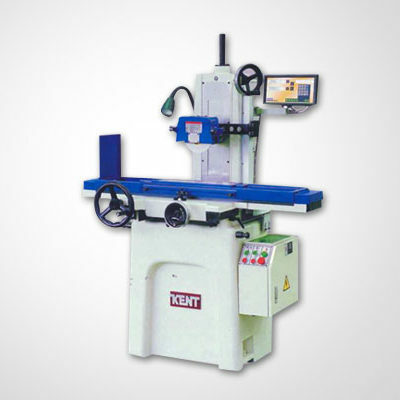 Kent International is the manufacturer of Kent grinders and bridge mills. 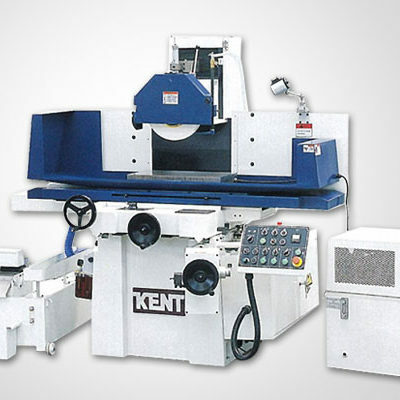 The Kent surface grinders are manufactured in Kent’s ISO certified factory located in Taiwan. Our U.S. offices are located in California, Connecticut and Chicago offering parts and service across the United States.As the manufacturer Kent controls the design, specifications quality and supply chain of every Kent grinder and parts. Kent International is a manufacturer with history of 50 years and the very first Taiwanese grinder manufacturer. Producing more than 125,000 Kent grinders since the beginning. 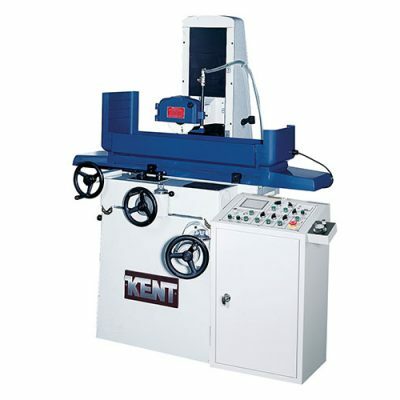 KENT manfacturers the entire grinder from spindles, magnetic chucks, and even hand scraping the guideways. 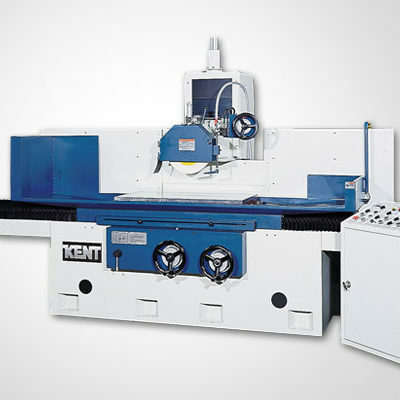 These key components for surface grinders ensure the high-quality of each Kent grinder. 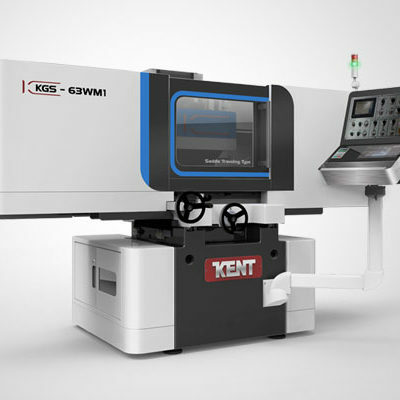 Since KENT is the manufacturer they control the design, specifications and quality in-house and always supports customers with responsive service and parts supply.